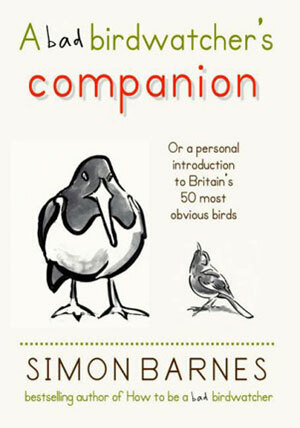 Simon Barnes is one of Britain’s leading bird writers and humorists. His his essays for the RSPB magazine and his two books on bad bird-watching have made him one of the characters of the bird world. Here he reads his own illuminating introductions to 50 key birds of Britain, supported by the distinguishing bird song of each species. He not only gives helpful identifying features, but enriches them with whimsical observations on their characters and tendencies. It is a delightful text, superbly presented by the author himself. A delightful ode to the wild world outside the kitchen window... A book which fills you with that warm feeling that a shared love conquers all."